Mom was right. It's the little things that make a difference. This perspective can be applied to many things, including design. 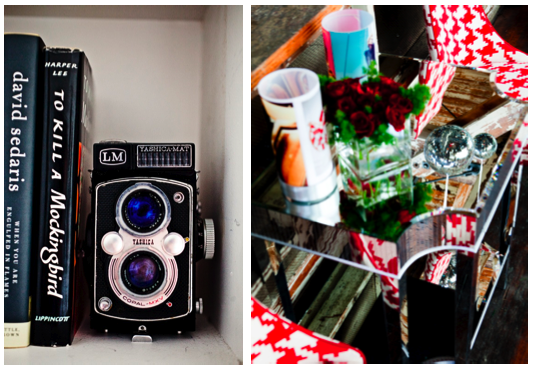 Just like accessorizing an outfit, you have to accessorize your home. 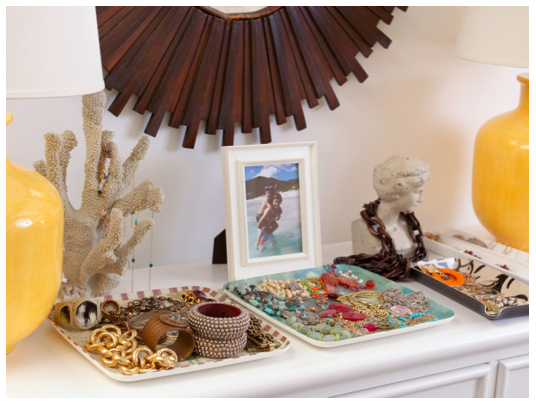 A small trinket here and a special keepsake there can make all the difference into making a space your very own. 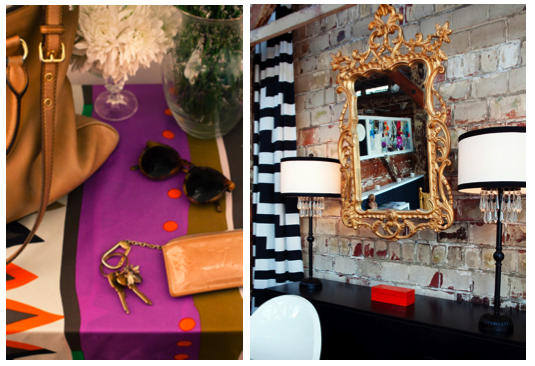 Below are some examples of how a small statement piece, a bold color or an interesting pattern can transform a space into something special. I tend to buy figurines and statues to decorate my studio and my house as well.. they do add an excellent touch to the rooms.. no matter how small they are, I swear people get so amazed by the matrhyoska dolls in my book shelves or the wicked witch of the west figurine in my coffee table..great photos! cool post! such a lovely inspiration! 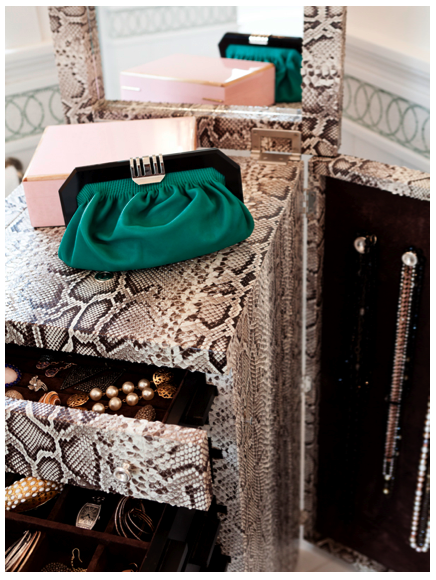 I like the snakeskin drawer! LOVE this look! 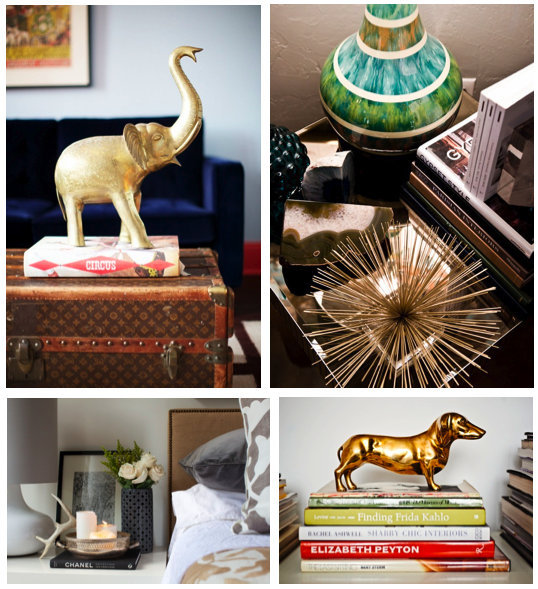 I am finishing up touches on our home and I think I need to show the husband this posts. HA he is quite confused as I pull out trinkets to put everywhere.. It really does make all the difference. Thanks for sharing! Keep in touch! so many AMAZING items! 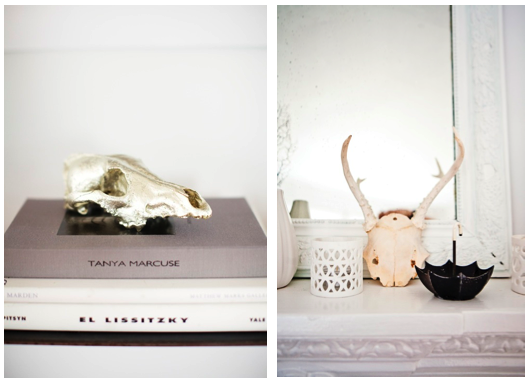 Looking at these type of photos always makes me want to decorate! 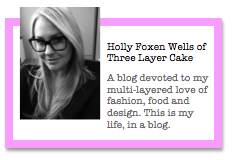 AND THANK YOU so much for your comment on my blog!! mmm! such good inspiration... I am decorating a new place right now, and this is just wanted a needed to spark some new ideas!